The show is based on the real life story of legendary cabaret star Fanny Brice. The initial idea was to write a biography or film a biopic about Brices life. In the end it was decided that the story would make a great musical. The show starred Barbra Streisand and catapulted her into stardom. Streisand and Brice had many similarities. Both had left school in their mid-teens to pursue a career on the stage and had faced objections from their families in doing so. Even so, Streisand was not a popular casting choice. Five other actresses had been cast in the part and dropped out before Streisand was offered the role. Continuing on its chaotic path the shows original writer, the co-producer and director Bob Fosse all quit the show before it opened. The project had to be shelved for many months and everyone started to wonder if it would even make it to stage. Eventually Funny Girl played in Boston and Philadelphia. But, after critical failure it had to go through major rewrites before it opened in New York. Even then the New York opening had to be postponed 5 times. Not all glitz and glamour it seems. When it finally opened on Broadway in 1964 Funny Girl was a hit and was nominated for 8 Tony awards that year. BUT, it failed to win in any category. Despite the loss the show ran for 3 years on Broadway. In 1966 the West End production opened at the Prince of Wales Theatre. Streisand reprised her role in the show transferring from the Broadway production. The show received rave reviews! In 1968 Funny Girl the film was released, once again starring Streisand. The screen adaptation was the top grossing film of that year. The film won Streisand the Academy Award for Best Actress. The show has now been seen all over the world. In 2014 Funny Girl made new headlines when a touring production adapted the role of Fanny to Funnie and cast a male as the lead. This production travelled around Europe and South America. Bringing Funny Girl to a modern audience the show played a huge part in the final seasons of hit US show Glee when characters auditioned for a fictitious New York revival of the show. 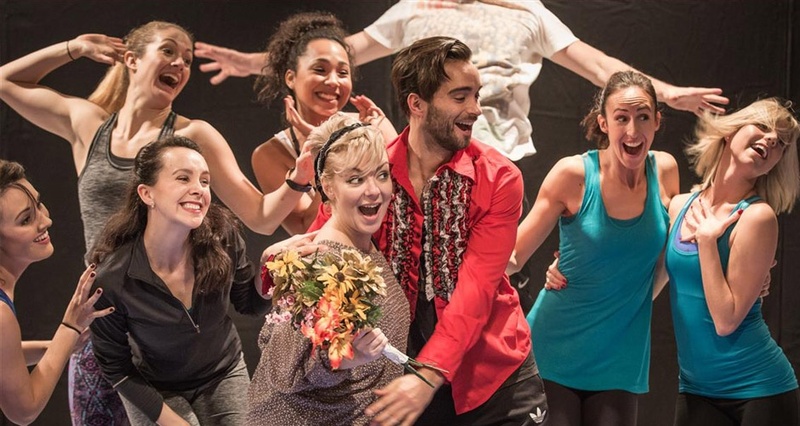 With such an illustrious yet turbulent past its no surprise that there is so much excitement surrounding the current revival starring Sheridan Smith. Opening at the Savoy on 9 April this production looks set to add another riveting chapter to the epic history of Funny Girl. Tickets for Funny Girl are selling fast. Book tickets here.